Caplinger Sales and Service specializes in hard-to-find, obsolete parts and used equipment. 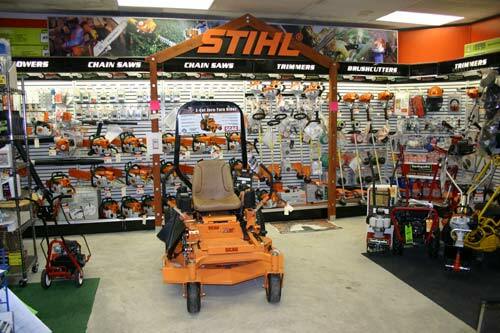 In addition, we offer parts and service for nearly all mowers, go-karts and ATVs. Plus, a fine selection of new equipment.